PR Series enhance superior noise resistance characteristics with dedicated IC which Autonics self-developed. 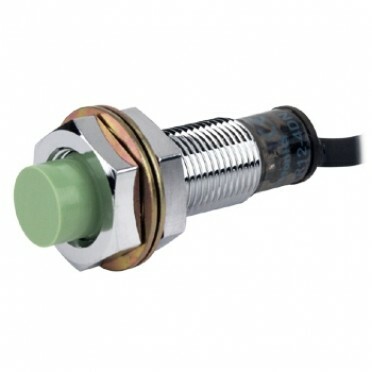 Also, the series can be widely used in any applications where proximity sensors are required because of diverse range of line-ups in terms of size and sensing distance. Features & Specification :Features : Micro Controller Based Controlling, On-Off Power Supply Swi..